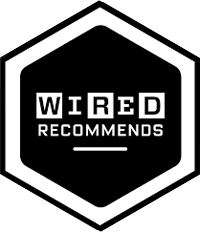 "At this time it is the best smart speaker with screen that you can buy." 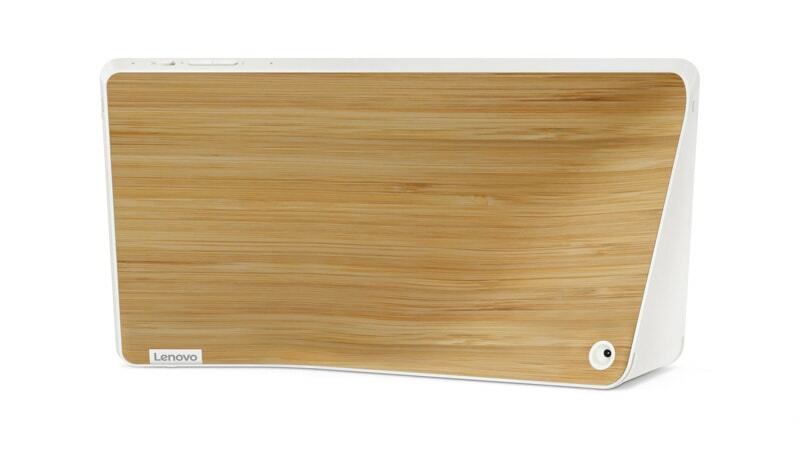 "… with its sharp display and screaming audio, this smart screen kills the entrance." 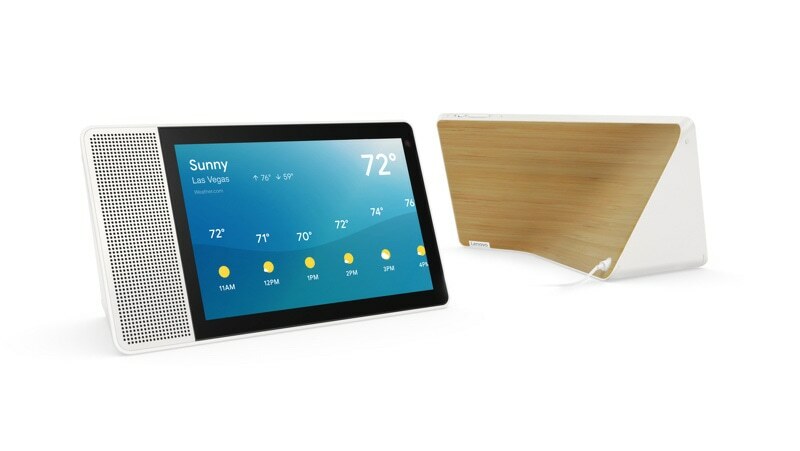 "It’s hard to imagine a better screen/speaker combination than the Lenovo Smart Display." 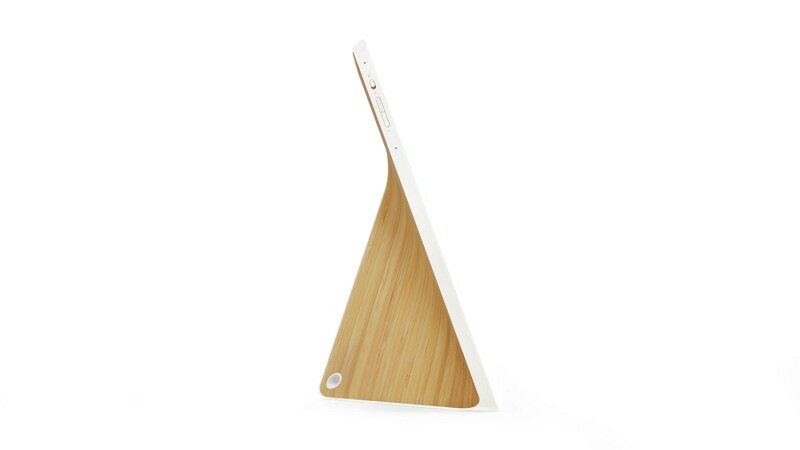 "It’s the elegant design and great sound that make it a clear recommendation." Hey Google, what’s on my agenda today? The Lenovo Smart Display brings you the best of the Google Assistant with an enhanced visual experience. When you can see what you need, life gets a little easier. You can do more, like tackle a new recipe, watch YouTube videos, check the weather, or pull up your agenda. Just say “Hey Google” and you’ll see. 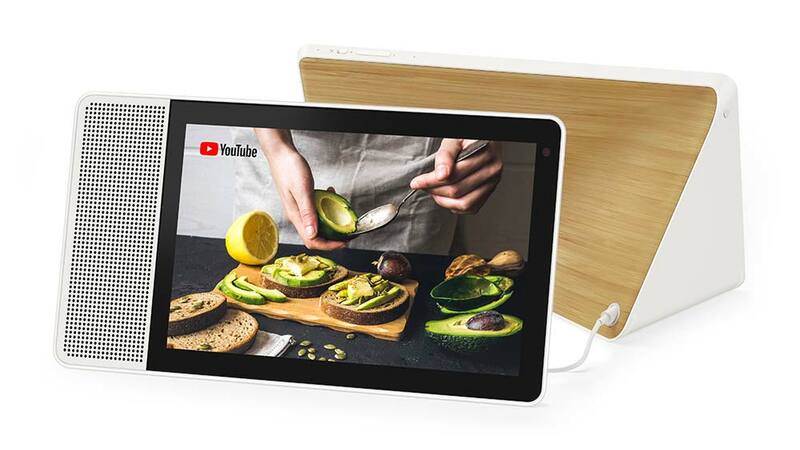 As you cook up a storm in the kitchen or wait for your guests to arrive, ask the Google Assistant on your Smart Display to pull up a video on YouTube. With the high-definition screen and speaker, everything will look and sound crisp and clear. Listen to music, podcasts, the radio, and the news, without touching a thing. Find memories from Google Photos on your display just by asking. 2 HBO NOW subscription required. HBO NOW? is only accessible in the U.S. and certain U.S. territories. Certain restrictions apply. ? and ? 2018 Home Box Office, Inc. All Rights Reserved. Is there anything better than checking things off a list? Your Smart Display with the Google Assistant makes it easier than ever to multitask hands-free. 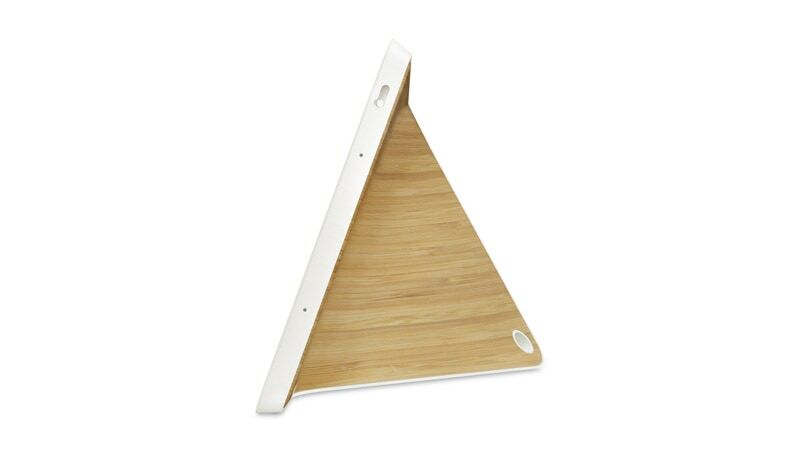 Stylish and easy to use, it’s there to save you time around the home and free up your day. Make an appointment, remember your child’s school trip, check the morning traffic, and more. Browse recipes online, buy ingredients with Google Express, and follow step-by-step cooking. Want to power through your morning? Set up Routines like “Hey Google, good morning!”, and the Google Assistant will adjust the thermostat, switch on the lights, and show you the news, the weather, and your commute— all through one simple request. You can also customize your Routines for any scenario and set up Voice Match for a more personalized experience. When learning and trying new things, it’s good to have an expert on hand. That’s why the Google Assistant on your Smart Display doesn’t just tell you things. It shows you things, from YouTube videos to Google Maps routes, to images. So you can see exactly what you need. Ask for a local French restaurant, and explore the options available in your area with Google Maps. Ask for the weather anywhere in the world, for today, tomorrow, or this weekend. Ask for something from across the room and get a response, thanks to dual-array microphones and a full-range speaker. Ask to see delicious recipes, and follow them every step of the way. With the Smart Display, managing your home is easy. From the comfort of your kitchen or sofa, you can control over 5,000 smart home products—from air purifiers to coffee makers. All you need to do is ask. Control and monitor your home easily and securely—from your kitchen, living room, or bedroom. Dim the lights, adjust the temperature, or lock the front door, instantly and remotely. Check a live feed of the backyard, while busy elsewhere. 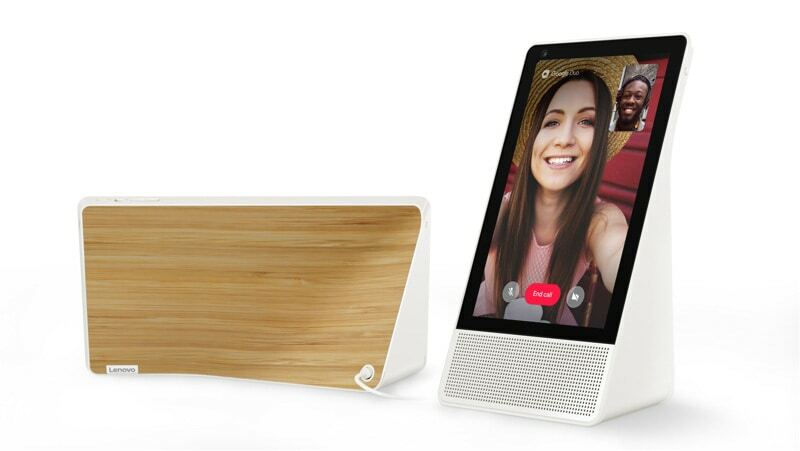 TP-Link is a registered trademark of TP-LINK TECHNOLOGIES CO., LTD.
Stay connected with family and friends using hands-free video calling on Google Duo. Simply say the name and let your Smart Display do the rest. And when not in use, you can physically cover the camera and mute the microphone. Pick up your best friend’s call even if you’re busy with breakfast. Ask your Mom for her secret marinade, without making an even bigger mess in the kitchen. Rotate the display between landscape and portrait mode to best suit you. 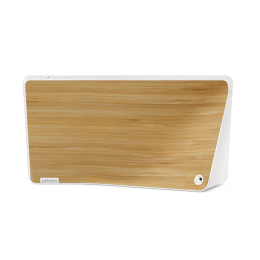 TrueBlock Privacy Shutter & microphone mute button to help safeguard your privacy. Powerful 10W full-range speaker with dual passive radiator that expands the low end bass range. 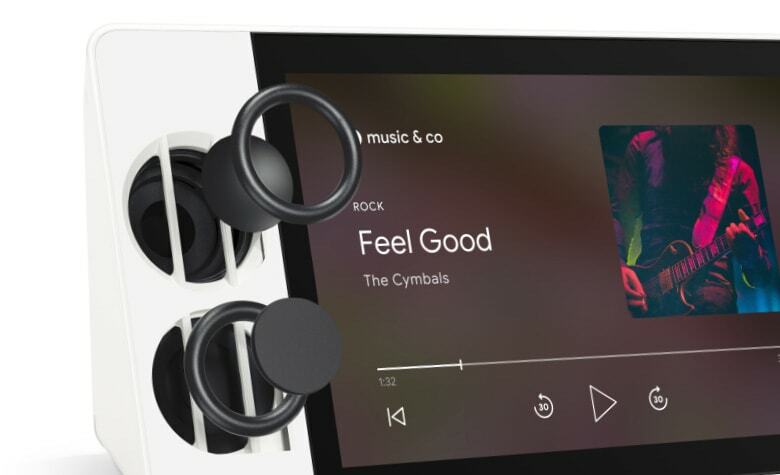 You can now enjoy clear, natural, balanced sound whether you’re listening to your favorite playlist or communicating with loved ones. 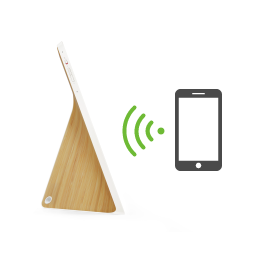 Take your Smart Display out of the box and plug in the power adapter. 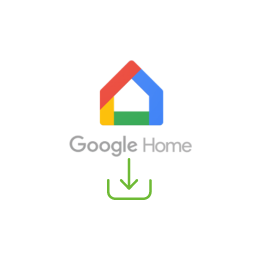 Download the “Google Home” app on your phone/tablet, and sign in on your Google account. The app will show you a new Lenovo Smart Display is nearby. Click to set it up and follow the instructions inside the application until the setup is completed. View the most frequently asked questions. 1. Is the screen a touch screen? Yes. You can tap on the screen to select titles or pause music. 2. Is Lenovo Smart Display an Android tablet? 3. Does the Lenovo Smart Display have a battery? No. The Lenovo Smart Display is designed to always be on. It’s powered-on by the included power adapter. 4. If it’s always plugged in, how much electricity does it consume? The Lenovo Smart Display 8” uses up to 6W when in use. 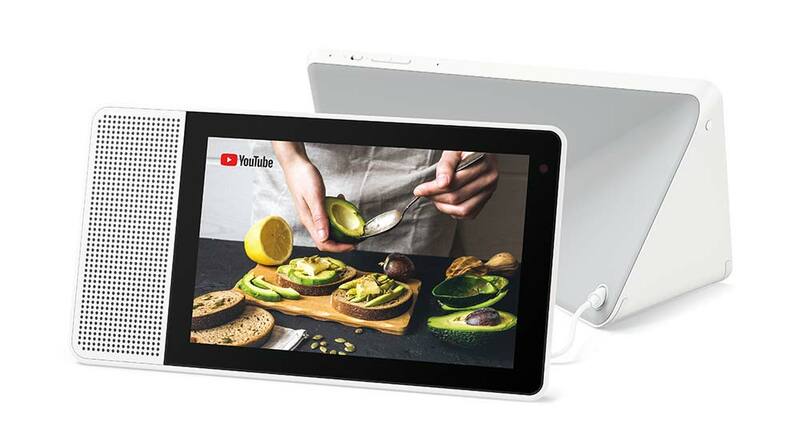 The Lenovo Smart Display 10” uses up to 10W when in use. When not in use, the power consumption is 2.5W. 5. Can I shut the camera or microphone off when they are not in use? Yes. 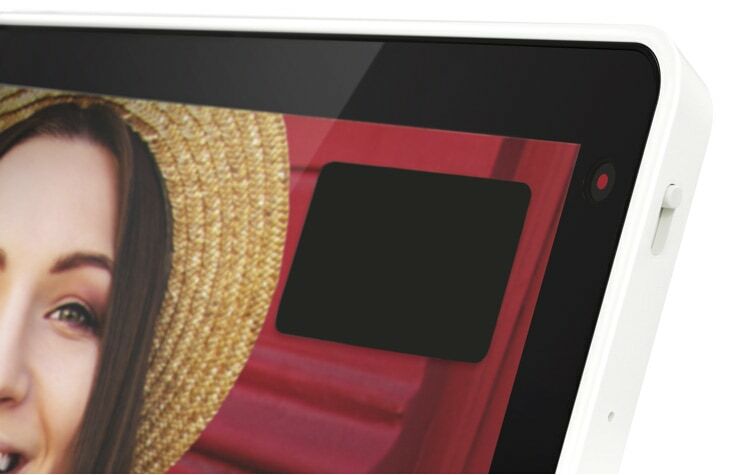 There’s a camera privacy shutter on the right side, and a mute switch on the top side of the Lenovo Smart Display. 6. Should I use it in landscape or portrait mode? The Lenovo Smart Display is designed to work in landscape mode. 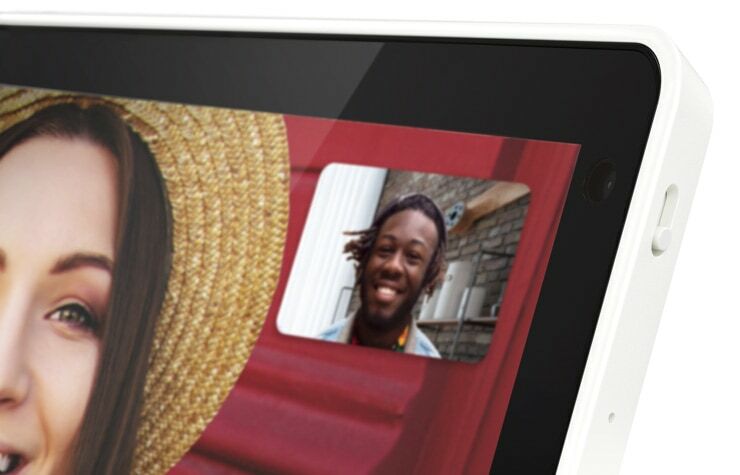 However, portrait mode is supported for video calling only. 7. 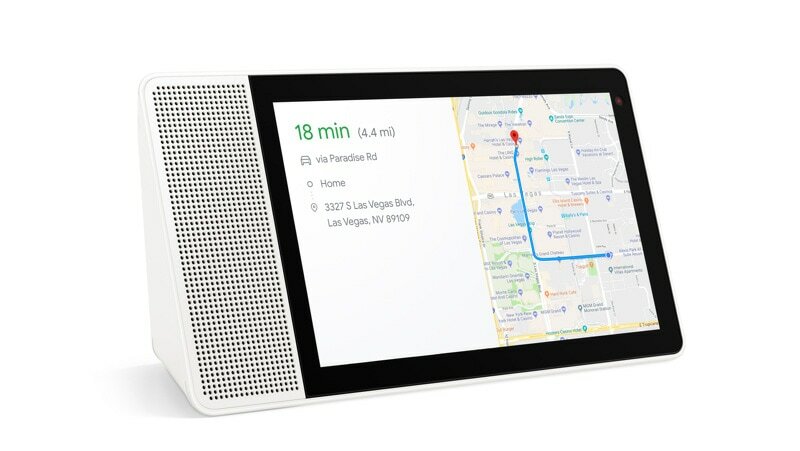 How far away can I speak to the Lenovo Smart Display? Your Lenovo Smart Display should be able to hear you from across the room, which we estimate to be up to 8 meters distance. 8. Can the Lenovo Smart Display be used by multiple users in the house? Yes it can. The Lenovo Smart Display can be linked to up to 6 accounts via the Google Home app on Android or iOS. When you have set up Voice Match in the app, it will be able to return customized answers to your queries based on your calendar, settings, preferences, and subscriptions. 9. 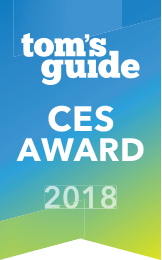 Does the Lenovo Smart Display connect to other smart home devices/gadgets? The Lenovo Smart Display works with more than 5000 smart home devices from more than 250 brands. 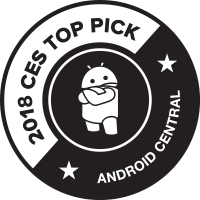 It can control all gadgets featuring the “works with the Google Assistant” badge. 10. Does the Lenovo Smart Display have access to my Google services? Yes it does. As of May 2018, the Google services supported by the Google Assistant are: YouTube, Google Play Music, Google Calendar, Google Maps, Google Duo, Google Photos, Google Express, Google Chromecast, Google Translate, and Google Search. To find all supported services and actions, visit assistant.google.com/explore. Processor:Qualcomm? 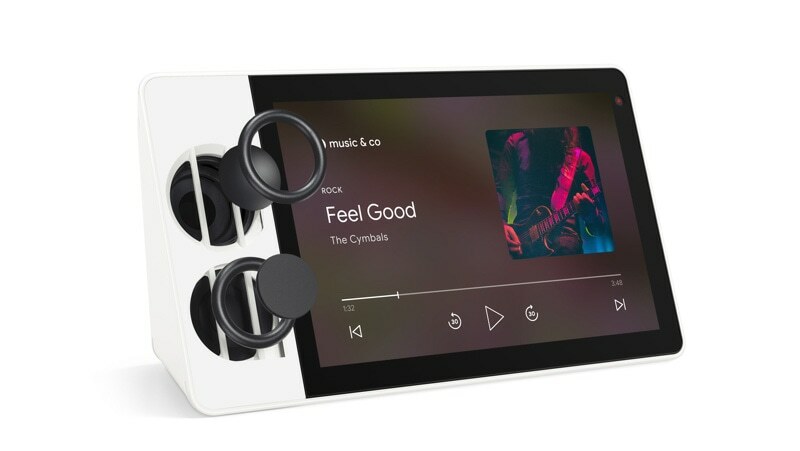 Home Hub Platform (base? Snapdragon? 624, Octa-Core A53 1.8 GHz, 14 nm)?